When the new iPhone launches, Apple reduces the price of the earlier model by a significant amount. A number of rumors are suggesting that the Cupertino giant is expected to launch the new iPhone along with a budget iPhone aka iPhone 5C next month. If you are planning on getting yourself a shiny iPhone 5, you don’t have to wait for Apple to unveil the new iPhone as Best Buy is offering a deal better than any other retailer. You could get a $100 off on 32GB iPhone 5 and a number of other products. Best Buy is offering a few deals on iPhones that will last until August 11. 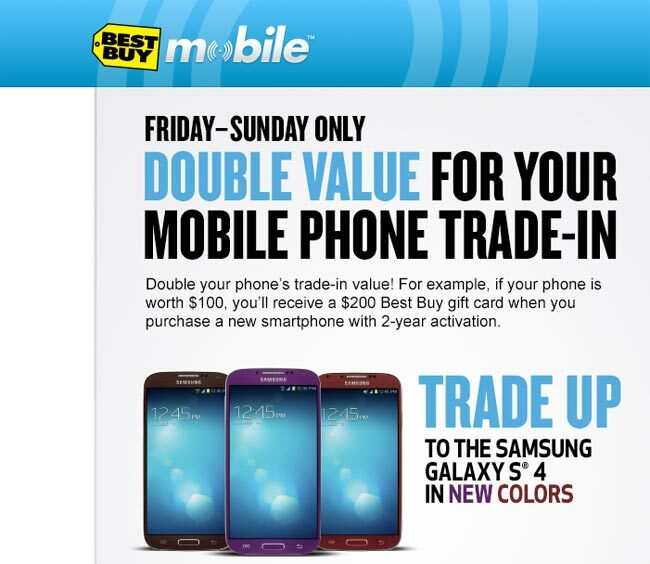 The deal is available only on Best Buy Mobile location that allows users to double your phone’s trade-in value. For example, if you are using a smartphone that is worth a $100, you will receive a $200 gift card from Best Buy when you buy a new smartphone with a 2 year contract on one of the supported carriers. The iPhone deal is pretty attractive as well. If you are planning on getting yourself a 32GB iPhone 5 on Sprint, you simply cannot miss this deal. With a 2-year contract on Sprint, you can get a $100 discount on the 32GB iPhone 5. There is a $100 on the Surface Pro as well as a $200 off on selected models of Macbook Pros. This might be due to the fact that retailers across the country are trying to clear their inventory from iPhone 5 as Apple is planning on unveiling the next generation iPhone in a little while. There are official details but many authentic sources have predicted to an end-September launch date. If you are planning on unveiling iPhone 5, you will not find a better deal than this.